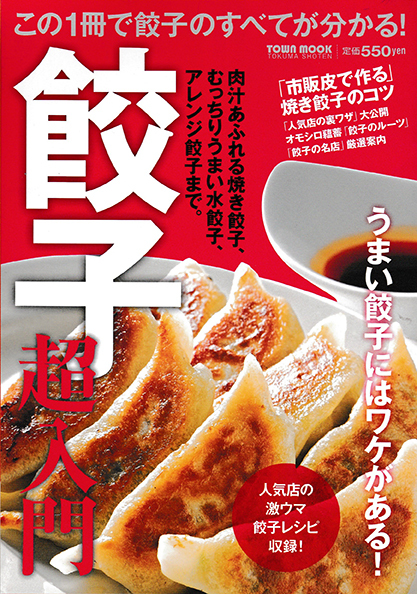 [BOOK] Yanagitei’s Gyoza has been featured in the Japanese media . Our shop has been featured in a Japanese book . 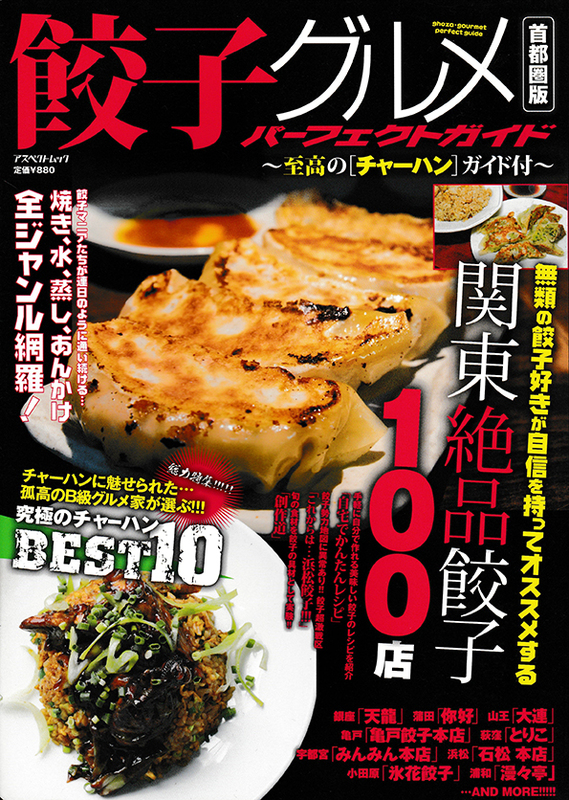 [MOOK(BIG)] Yanagitei’s Gyoza has been featured in the Japanese media . 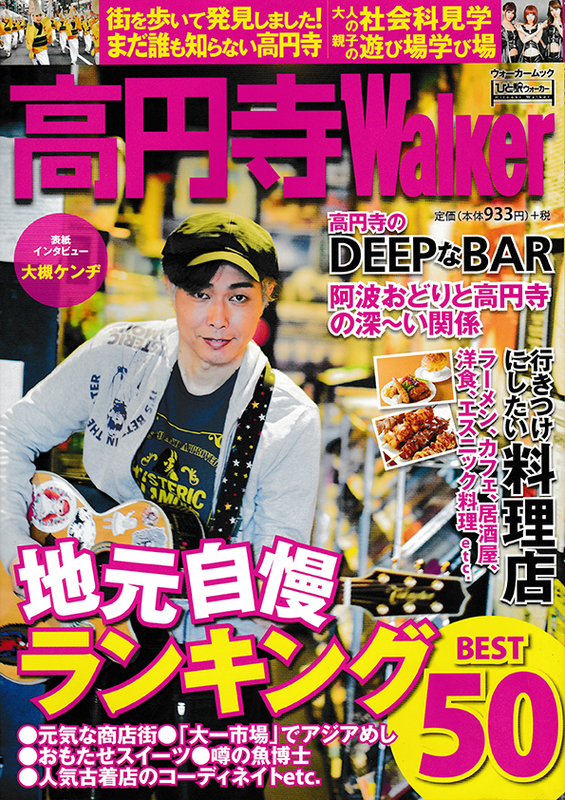 Our shop has been featured in a Japanese big mook . 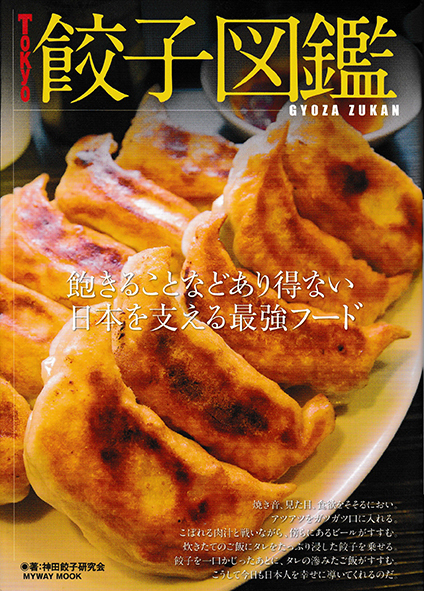 [MOOK] Yanagitei’s Gyoza has been featured in the Japanese media . Our shop has been featured in a Japanese mook .